Dental implants are a common intervention for tooth loss. There are many reasons for tooth loss, including lack of/poor oral hygiene, plaque and tartar buildup, tooth decay, and gum disease being some of the top reasons. Dental implants consist of an artificial tooth root placed in your jawbone that creates a permanent, strong foundation and structure for a replacement tooth. An implant differs from other tooth replacement options because it not only replaces the tooth but the root as well. When you lose a tooth and you do not replace it, there will be a domino effect of changes as a result. One little shift will turn into another and another, and this will change the whole dynamic of your teeth and mouth. Shifts in your bite can lead to problems with your dental occlusion (the way your teeth come together) and this can cause many problems that affect your life more than just inside your mouth. Dental implants are necessary when you have missing teeth, but either cannot or do not want to get dentures, bridges or crowns. It is important to replace a lost tooth, as the consequences of removing/losing a tooth and doing nothing can grow into a much larger problem as time goes on. Dental implants have many aesthetic benefits, however, they also play an important role in the overall function of your mouth. Dental implants support a healthy bite, keeping each tooth properly in place while supporting a healthy jawbone and preventing bone deterioration. 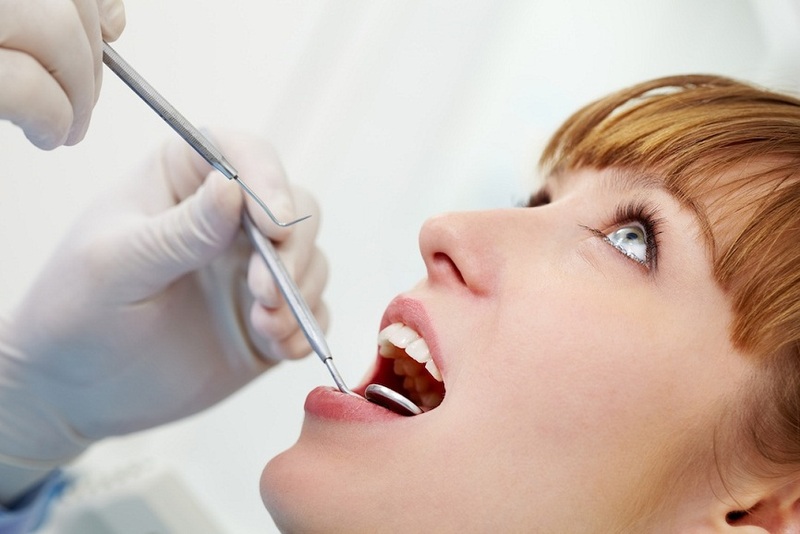 When a tooth is lost or pulled and not replaced, the jawbone can begin to deteriorate. This happens because what preserves the jawbone in the first place is the pressure and stimulus of chewing. Dental implants may also feel necessary for the visual aspect. You may feel self-conscious about how your smile looks and feels, and dental implants can help with that. Your self-esteem and self-confidence are important and being able to eat comfortably (especially at social gatherings), smile and laugh without pain, worry or holding back is important and will have a great impact on your life as a whole. 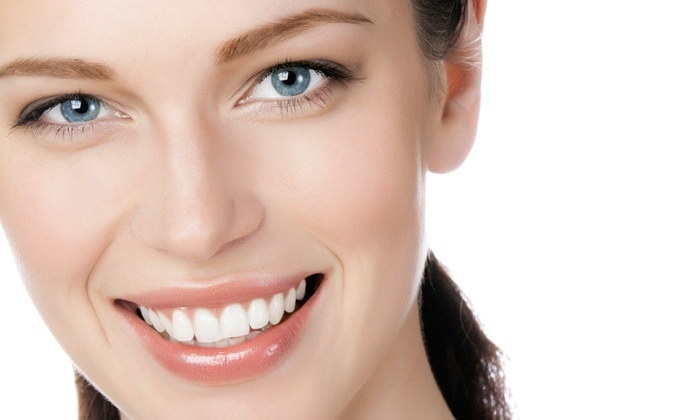 Dental implants have several benefits. As mentioned above, they can really help with your overall self-esteem and also act as your natural tooth/teeth would. They look and feel like your real teeth, can boost your confidence, are durable, convenient and help support your overall oral health. They also assist in supporting your speech, comfort, and your chewing abilities. With dental implants, you do not have to remove them, and you can brush, floss, eat, drink and sleep with your dental implants in, compared to alternatives such as dentures. If you think a dental implant may be appropriate for you, make sure to visit your dentist and find out if an implant is needed first. Your dentist can help you decide if a dental implant is necessary and ultimately come up with the right treatment plan just for you.